Ann Chrapkiewicz opened her business on Grand River near Hagadorn because of the busy intersection. "I was aware that this had a lot of people coming by," said Chrapkiewicz. "The traffic counts when you look at the number of people driving by are very high visibility." But now, she tries to avoid the area as much as possible. "One time I was coming north on Hagadorn," explained Chrapkiewicz. "A big, very large utility truck, ran the light. If I hadn't stopped, it would've been a bad accident." 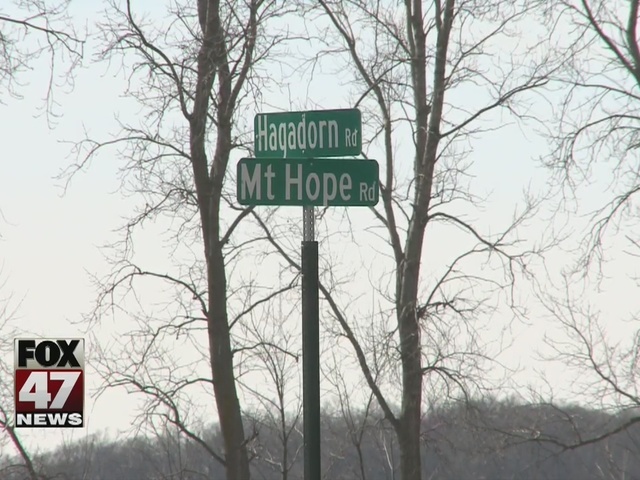 In 2013 and 2015, Hagadorn and Grand River had more accidents than any other intersection in Ingham County. 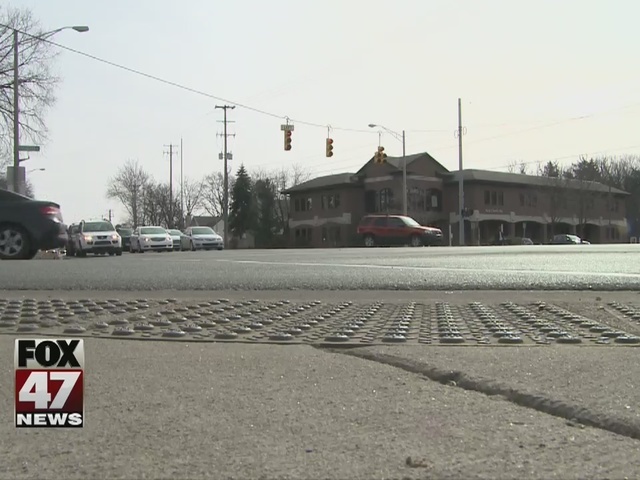 That's why East lansing Police hopes more patrol will help reduce the number of accidents. "You've got 5 lanes each way," explained Lt. Scott Wriggelsworth with ELPD. "2 lanes North and South, East and West, with a turn lane, so the number of cars, the number of distracted drivers," and the number of people rushing through red lights can add up to an even bigger problem. "A lot of the kids are in a hurry to get to class, people are in a hurry to get to work," said Lt. Wriggelsworth. "People trying to beat red lights and turning on red when they're not supposed to, speed and all those things." Other areas they're focusing on include Mt. Hope and hagadorn as well as Coolidge and Lake Lansing. "It's probably a good idea," said William Hartill. "I mean I just recently saw two cops sitting at this corner, so you can see they're already starting to enforce it." "I've seen some fender benders," said Chrapkiewicz. "I've seen some people that have run over the median quite a few times, so I know there's some kind of issue." An issue drivers like them don't want to run into.